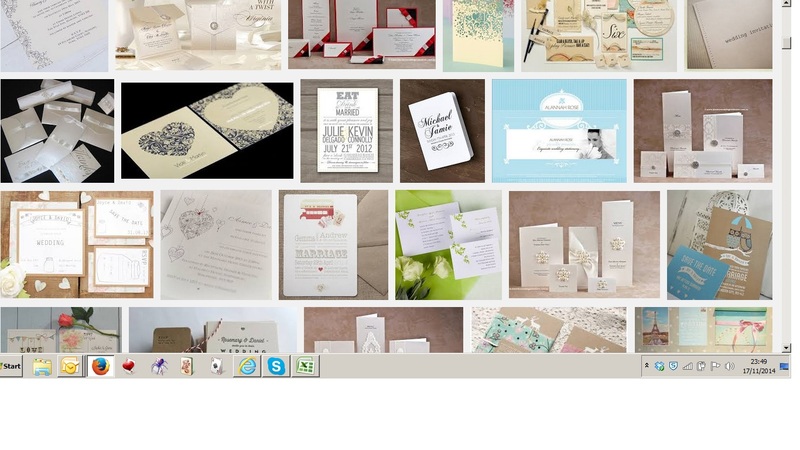 Looking to theme your wedding stationary? Calling all Romeo and Juliet screen printers? If you want to try Wicked Printing Stuff have all the equipment you need. Use one of our Foundation kits and for under £100 you would everything you need including the inks with simple instructions. The WPS Foundation So Easy Screen Printing Kit is ideal for the beginner looking to produce simple designs without the need to expose their screen. The kit includes the screen printing basics, perfect for those one off designs and for people testing whether screen printing is for them. For a guide to using this kit download it here. Its a creative and fun thing to do, with no harsh chemicals and they can be printed anywhere. If you already have a screen printing set up these inks are great to use or these both are suitable for printing on paper and both available in small quantities and lots of fabulous colours. They are solvent free and don’t need any chemicals to clean up. If you already have a carousel but fancy doing some paper goods on a more professional scale you could order a vacuum board: Vacuum Board Very easy and simple to use with most carousels and a hoover, it is a great piece of kit.. We have produced some excellent posters and cards with it. Useful when printing more than one colour to hold the paper in place. Want to get started on your first t shirt design? Sometimes it can be confusing to learn how to use a new piece of software to design your screen printing stencil but FREE help is at hand. If you look on Google or YouTube there are literally hundreds of videos that go through the steps bit by bit. Learn how to use the t-shirt template in Illustrator to design your own t-shirt. Promote your favorite school, club or sports team and stand out on campus. via Creating a T-Shirt Design | Make it with Creative Cloud | Adobe TV. The same is true for any piece of software, so get searching and get designing. Did you know both Google Play and I-Tunes have apps that allow you to make a t shirt design. Have you used them? Once you’re done making your one-of-a-kind T–shirt, share your design with friends over social … Now, there’s: . 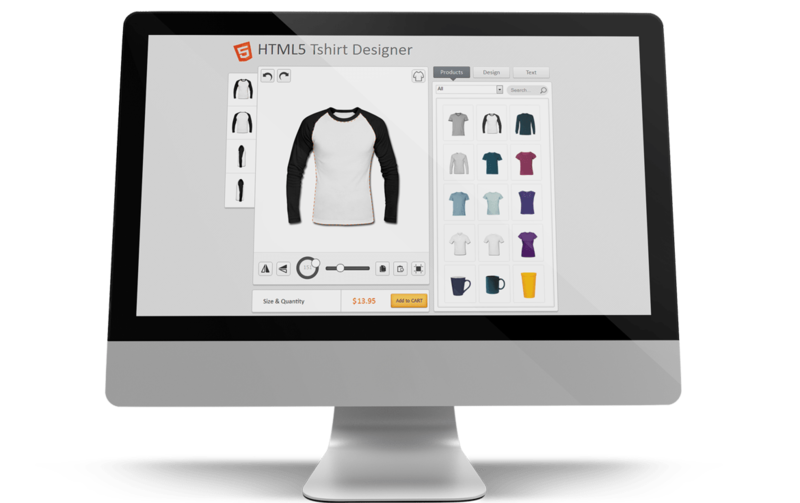 Create stunning t–shirt designs on you touch screen android device! ..
For students of design and technology. A demonstration of the process of screen printing using flat beds and rotary screens. Screen printing is used to decorate fabric – a pattern is painted onto a fine silk screen with resist emulsion. Fabric dye is then squeezed through the screen with a rubber squeegee. Most screen printing today uses either flat beds or rotary screens. Digital printing gives the flexibility to convert a design from computer screen to fabric very quickly. However, digital printing is still expensive and slow. via BBC – Learning Zone Class Clips – Screen printing – Design and Technology Video.